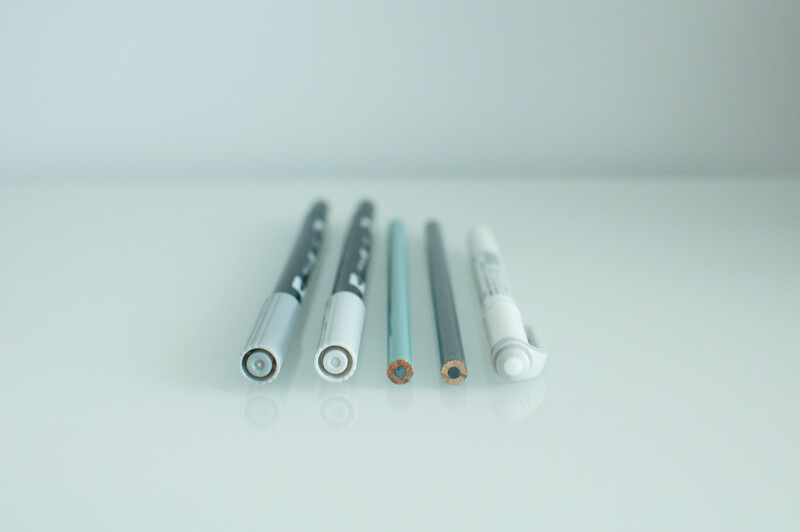 Supplies: Grey Highlighters - Quire & Co. The only one that is actually sold as a highlighter is the Zebra Mildliner. I chose to try out the colored pencils as an alternative to pencil highlighters. Thanks to my secret coworker for lending them to me! Also, I am Canadian so I spell grey the right wey. However, I’ve listed all product names as they are marketed and sold. Also, the photos may seem a bit dark but it’s because I didn’t want to wash out the lighter highlighters. 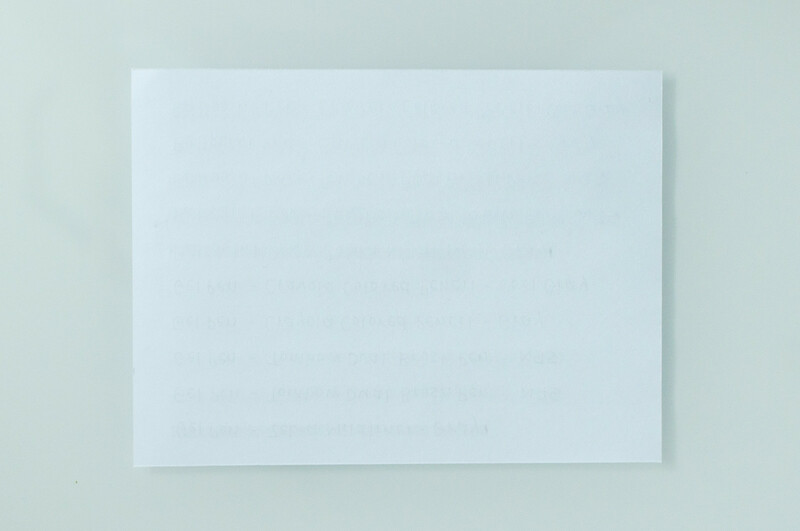 This first card shows the highlighters being used on fresh ink. The Zebra Mildliner smeared on the gel pen but not on the ballpoint pen. The Tombow Dual Brush Pens were the worst of the bunch. There was major smearing on both the gel pen and the ballpoint pen. There was also some gel ink transfer onto the tip. The Crayola Colored Pencils had no visible smearing. For the second test, I waited 5 minutes before highlighting the text. The Zebra Mildliner had minimal smearing. The Tombow Dual Brush Pen were still the worst; there was almost the same amount of smearing with both the gel pen and the ballpoint pen. The Crayola Colored Pencils had no smearing, obviously. Tied between Zebra Mildliner and Crayola Colored Pencils. Here, I test how easily it is to write OVER the highlighter. The Zebra Mildliner allows for smooth writing. 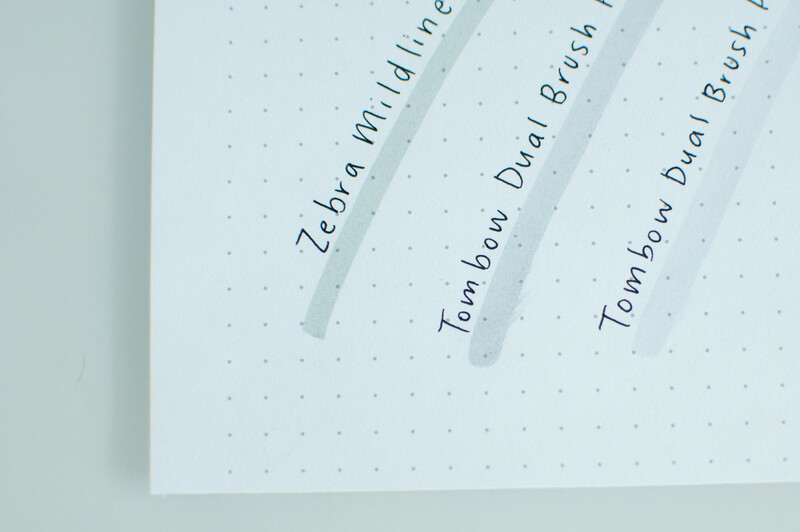 The Tombow Dual Brush Pen allows for smooth writing. Tied between Zebra Mildliner and Tombow Dual Brush Pen. For this test, I drew a line and ran my hand over it right away (if not at the same time). 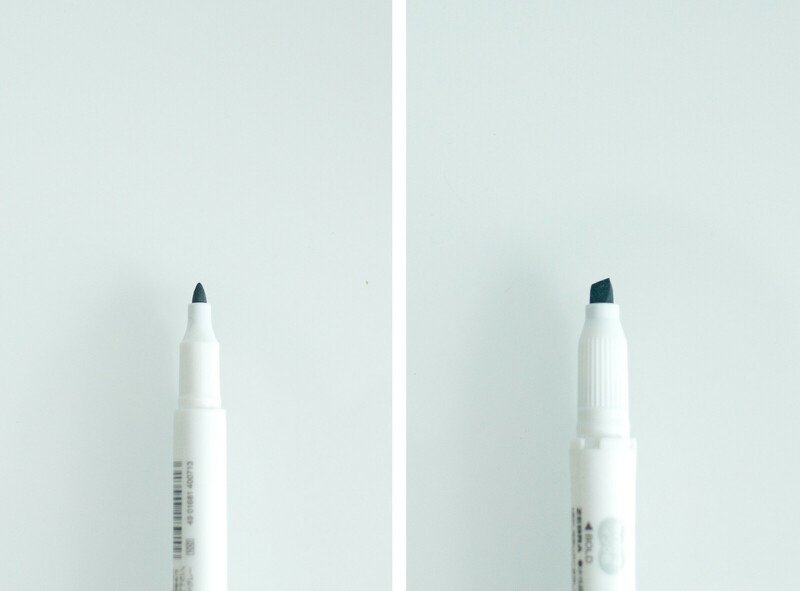 The Mildliner has no smudging and the Tombow has very minimal smudging. The colored pencils obviously had no drying time. Tied between Zebra Mildliner and Crayola Colored Pencils but I don’t really consider Tombow a loser here. No bleeding from any of the highlighters! 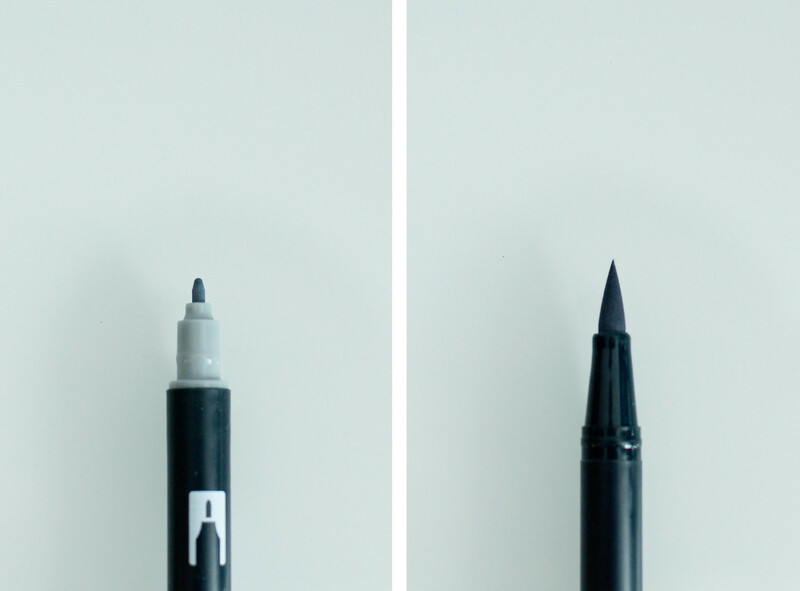 The Zebra Mildliner is double sided; it comes with both a bullet tip and a chisel tip. 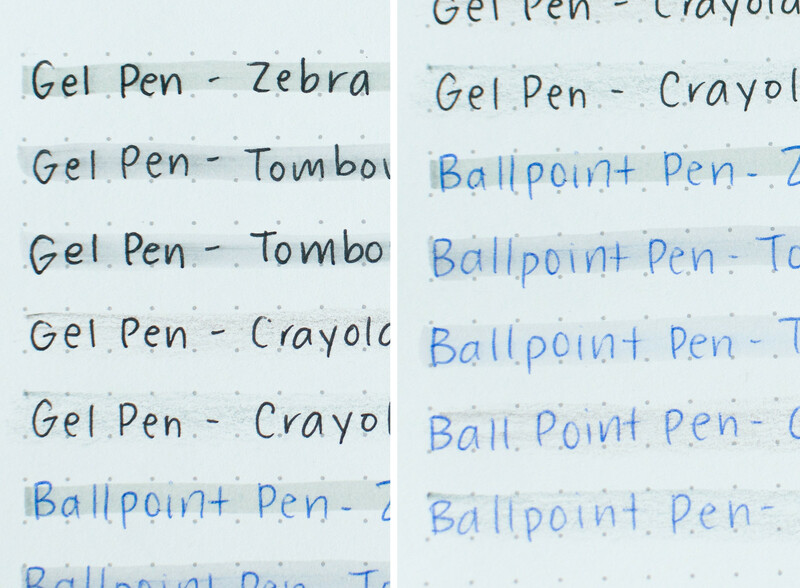 The Tombow Dual Brush Pens are also double sided; one side is a bullet tip and the other is a brush tip. I use the brush tip for highlighting. The Crayola Colored Pencils are single sided and need to be sharpened regularly. I don’t think there is a winner or loser here – this is all based on personal preference. For me, I prefer the Tombow Dual Brush Pen. This is hugely personal so note that you may not feel the same way as I do! The Zebra Mildliner is a nice grey but I think it’s a tad bit too dark. Very uniform, minimal pooling. 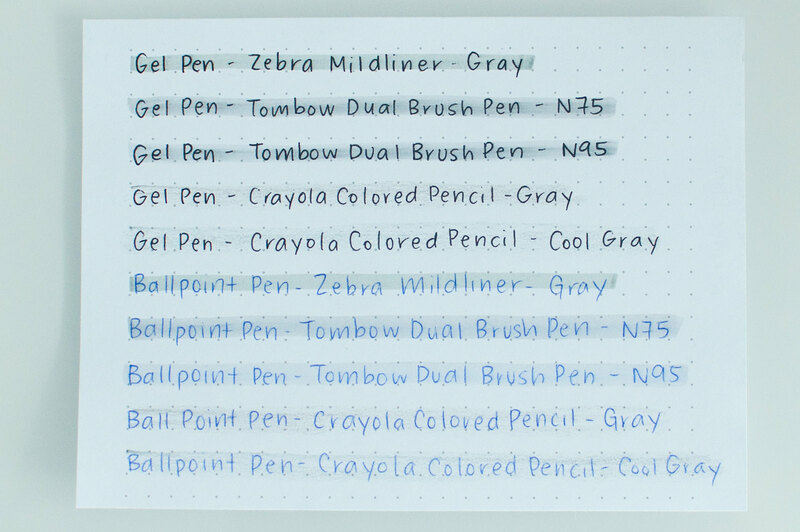 I think the Tombow Dual Brush Pen in N95 is the perfect shade of gray for use on white paper. 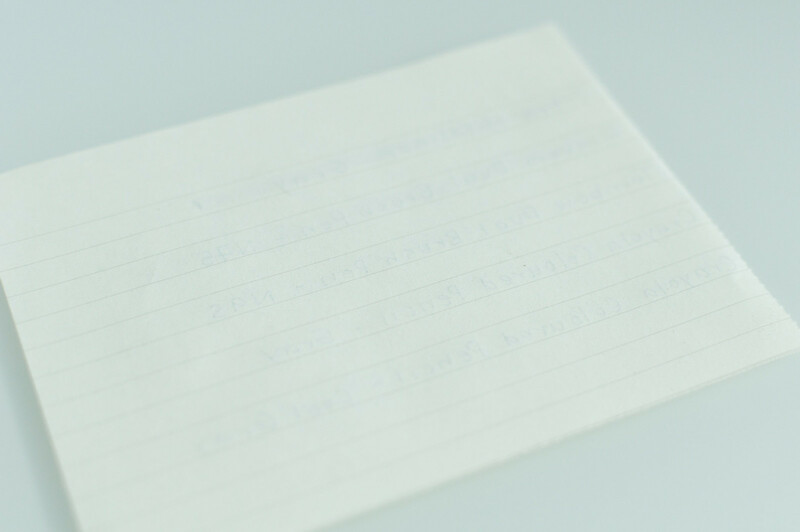 The N75 is too dark for me, but it is a better alternative when using coloured paper other than white. The colour is very uniform and actually evens out as it dries. There is very minimal to no pooling. 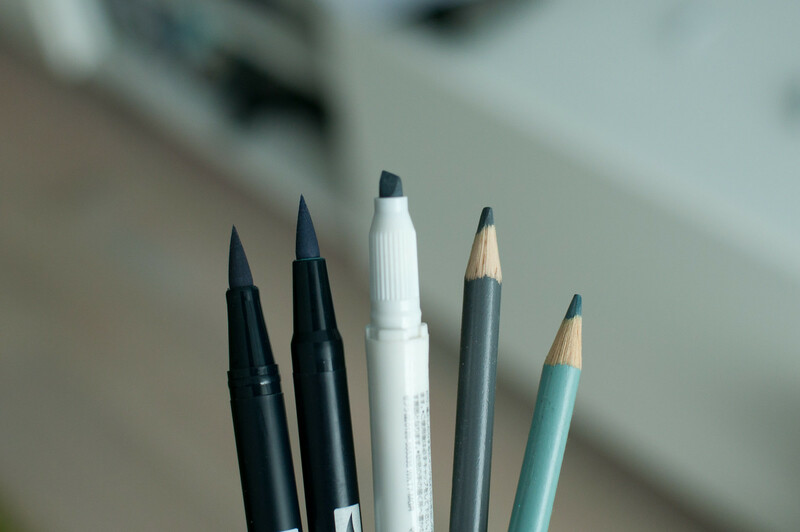 The Crayola Colored Pencils have nice pale colours that are not too dark or intense when used on white paper. 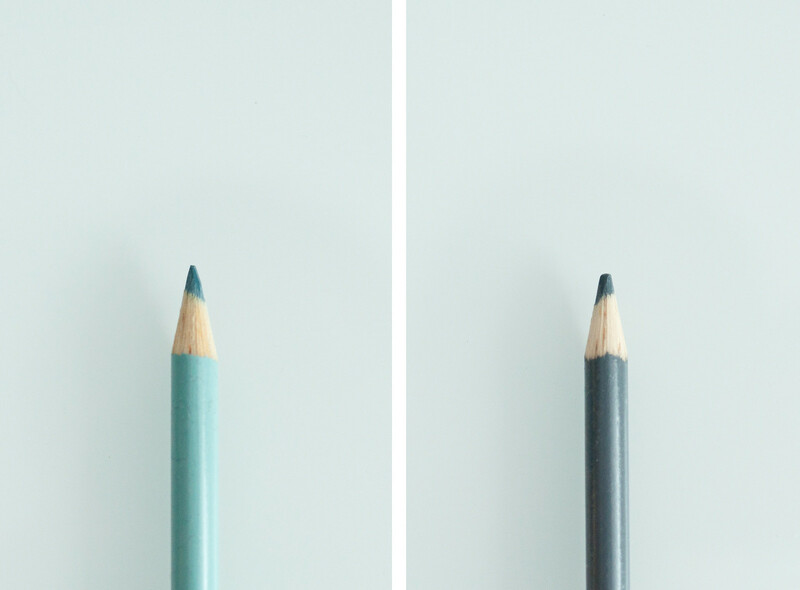 Obviously, there is no pooling but it is hard to get a uniform colour just because of the nature of colour pencils. Like I said, this is all about personal preference, though I can’t recommend the Crayola Coloured Pencils – it just takes too much work to get an even coverage. 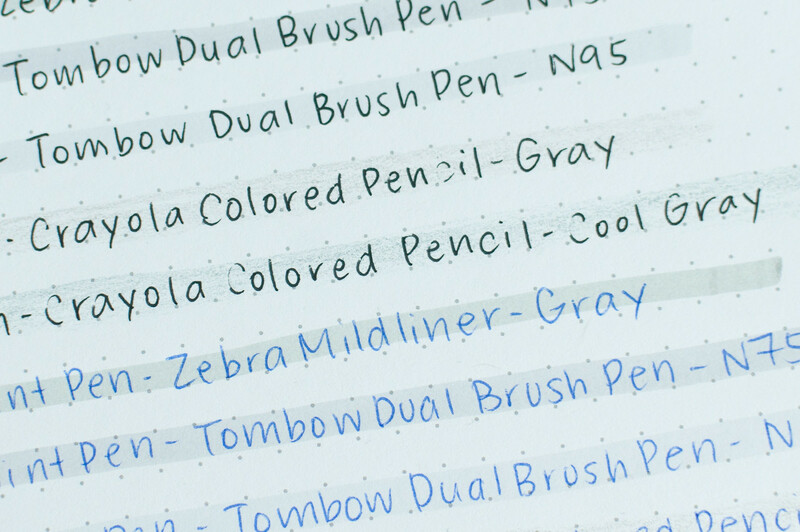 My favorite if the N95 by Tombow but the reviews for the Mildliner are stellar and people love it. 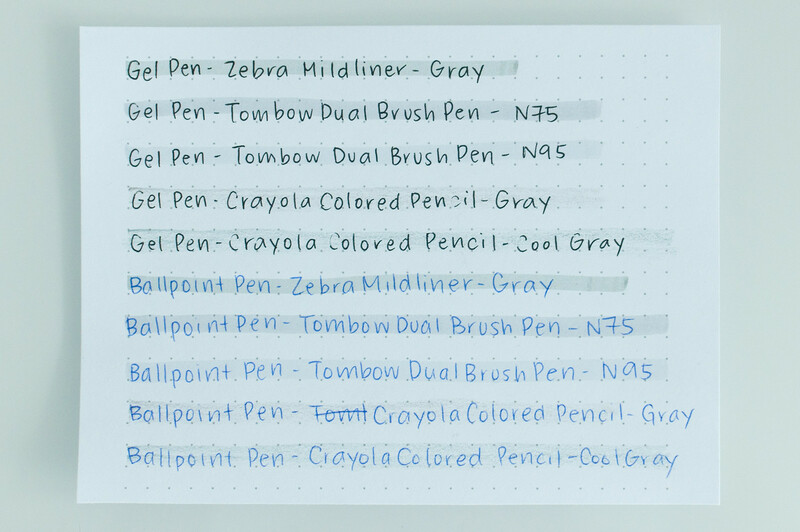 The Zebra Mildliner in Mild Gray and the Tombow Dual Brush Pen in N75 / N95 are tied with 6 wins in 8 categories. I would still recommend the Crayola Colored Pencils if you have no other options; they are great in their own right. I figured I would try out these grey highlighters on Moleskine paper for those interested. The paper in Moleskine notebooks are a bit thin so I had my reservations but I was pleasantly surprised. The colours appear much more muted on the ivory paper but are still visible, especially the Mildliner and the N75 Dual Brush Pen. 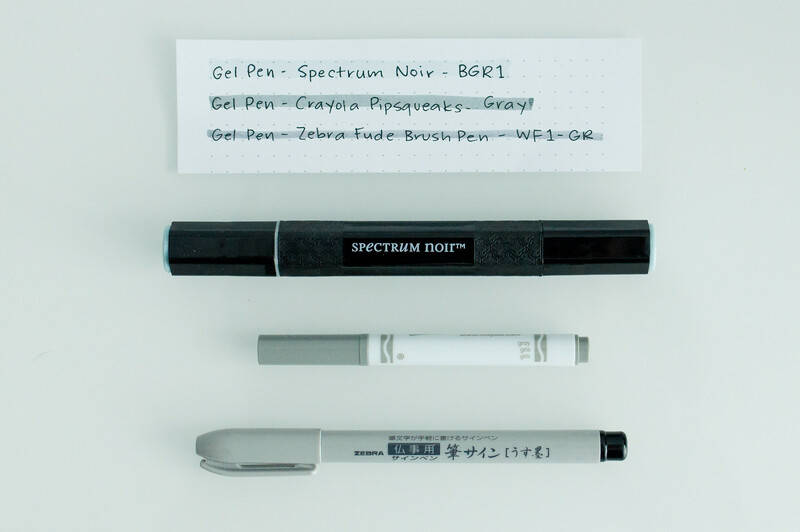 Spectrum Noir in BGR1 – I actually loved this colour but didn’t consider it for the tests because it bled way too much. It completely saturated the paper. Spectrum Noir markers are alcohol based so they work like most permanent markers. Crayola Pipsqureaks in Gray – I was hoping this one would be a win because it is so affordable. However, it was much too dark to be considered a highlighter. I think it may still work for some people, but I would never use it for this purpose. 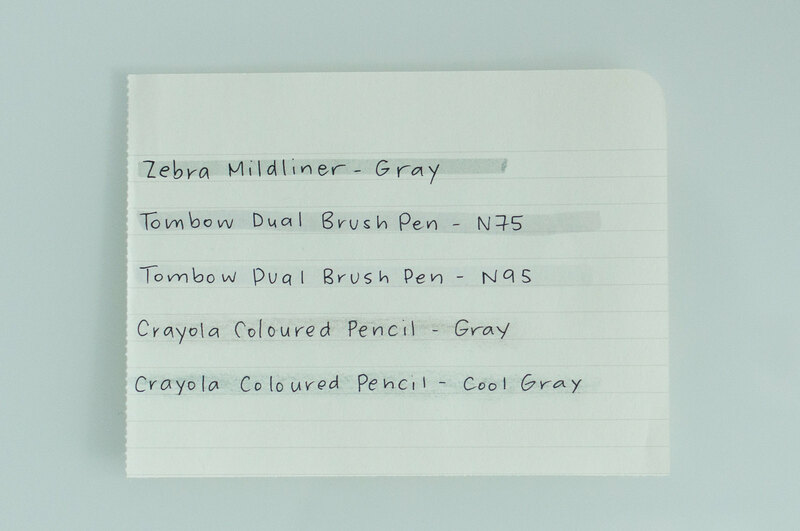 It seems that Crayola does sell a marker called “Light Gray”, so I’m wondering if that would be a better choice. Zebra Fude Brush Pen in WF1-GR – I’ve had this pen forever and also hoped that it would work but again, it was too dark. Also, the tip is too thin to get good coverage. Well, that’s it! If you made it this far, I’m seriously impressed and I’m very grateful for you. Thanks! This entry was posted in Bullet Journal, Product Review and tagged amazon, bullet journal, journal, moleskine, notebook, online shopping, review, shopping in canada, supplies. Bookmark the permalink. Thank you Won Won!! You’re always so sweet!! The next time I learn a blog, I hope that it doesnt disappoint me as much as this one. I imply, I know it was my choice to read, but I actually thought youd have one thing interesting to say. All I hear is a bunch of whining about one thing that you could repair if you werent too busy on the lookout for attention. I’m so glad I stumbled across your blog! 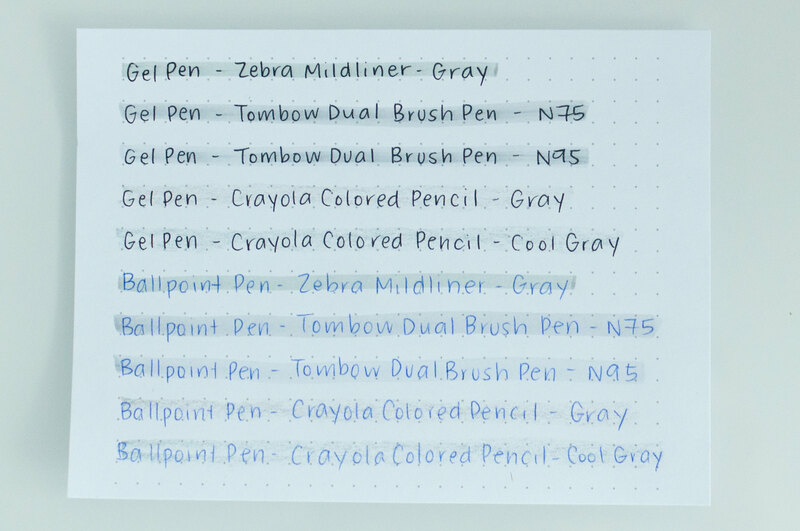 I was searching for a comparison of the grey Zebra Mildliner and the cool grey Tombow Dual Brush Pens, since I’m trying to figure out which to buy for my bullet journal. 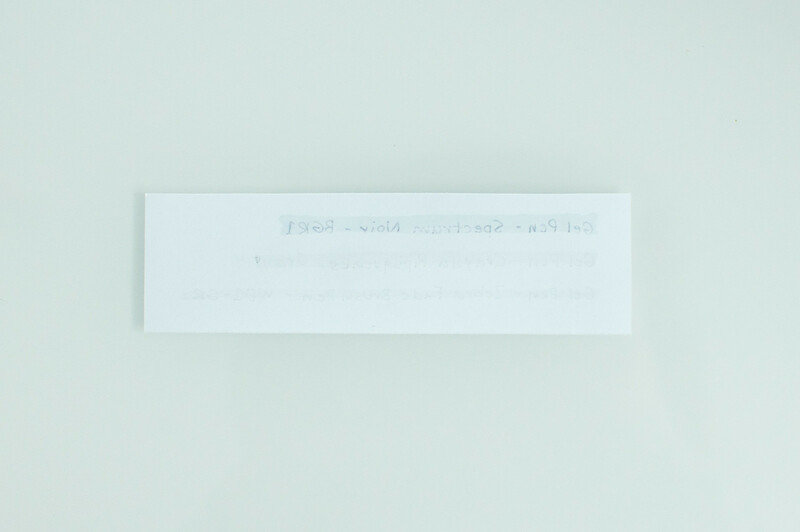 I was leaning towards the N95, but I wasn’t sure whether it would show up on ivory paper. Your analysis was exactly what I needed. Thank you for being so thorough!